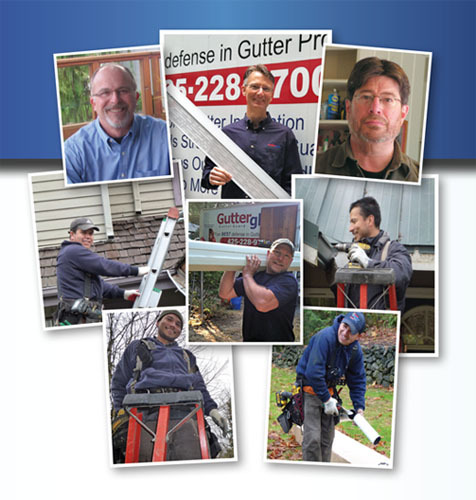 We enjoy our business because we are consistently challenged with the task of developing an essential gutter system with gutter protection that works in concert with the roof, siding, windows, foundation and property of our clients. Because the average gutter system in our area handles more than 50,000 gallons of water annually, we offer professional gutter cleaning service as a preventative maintenance measure to prolong the life and overall health of your home. Call Seattle Seamless Gutter for an assessment of your gutter system to determine if it is functioning properly, if you require gutter cleaning service to remove debris from the gutters, and to discuss the advantages of installing gutter protection. 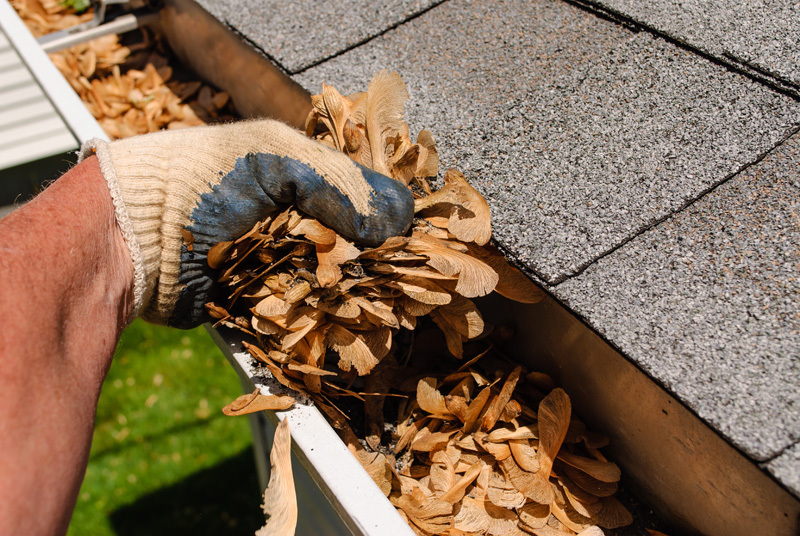 If your rain gutters are frequently clogged with debris, the normal flow of water is likely impeded to the point where it may cause significant damage to your home. As a full service gutter company we provide gutter cleaning service to maintain your gutters by cleaning out the gutters and clearing the downspouts as well as roof (composition shingled) moss maintenance. We are a knowledgeable and experienced gutter company offering seamless rain gutters and installations, gutter cleaning service and micro-mesh gutter guards. 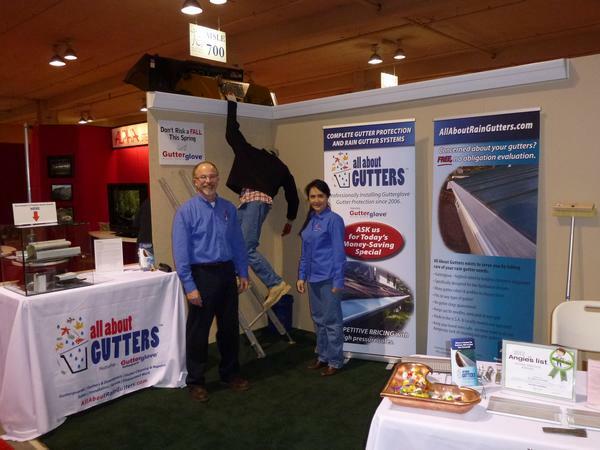 Call to learn more about our seamless gutters and gutter guards installations, and our gutter cleaning and recurring maintenance program. We are a full-service gutter company with a crew fully trained in debris removal from clogged gutters and downspouts to get them functioning properly as part of our professional gutter cleaning service. We offer gutter protection with the installation of micro mesh gutter guards to keep the debris out of your gutters, to prolong the life of your gutter system and to avoid potential structural damage to the outside walls and foundation of your home.